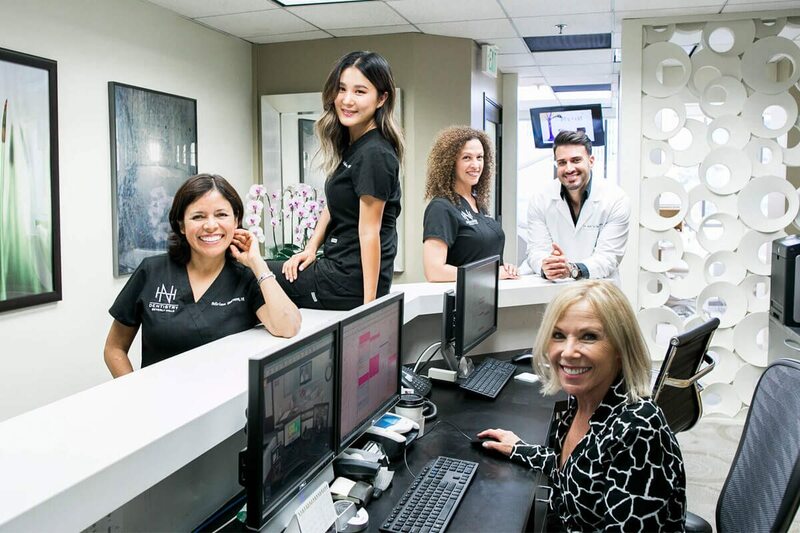 Are you looking for a dentist who delivers uncompromising Beverly Hills quality combined with warmth, understanding and personal attention? 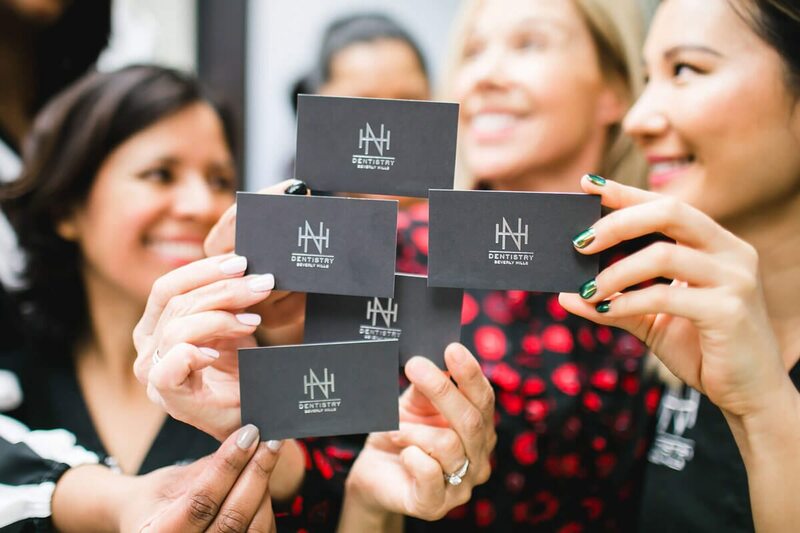 That’s what you’ll find in the Beverly Hills Dental Practice of Neil N. Hadaegh DDS. 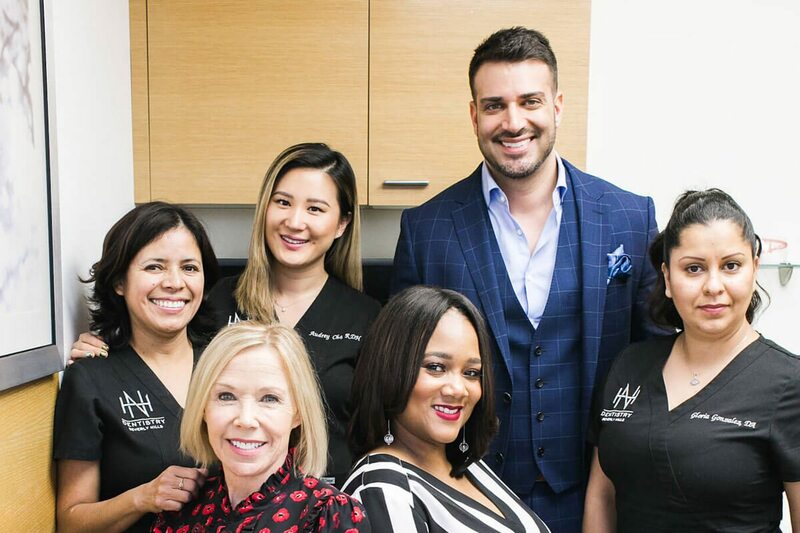 Dr. Hadaegh is a top-rated Los Angeles area dentist who specializes in restoring and enhancing the natural beauty of your smile. Be confident you are in the hands of a team of highly trained and skilled clinicians who are committed to lifelong learning. 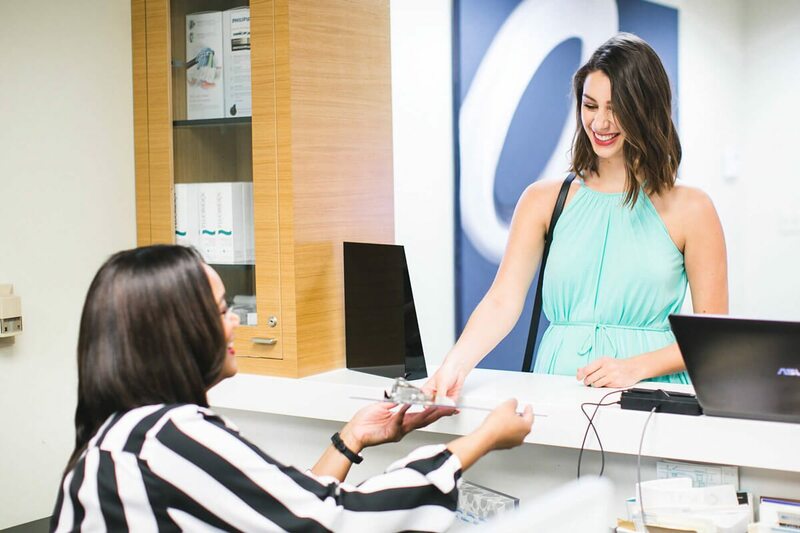 Our memberships in quality professional dental associations keeps us abreast of new techniques, the latest products, and the newest equipment that a modern dental office can use to provide state-of-the-art dental care. All to deliver you the best possible service and results. Login or Create An Account with Patient Connect to Request An Appointment with us. We review your medical history to note your overall health, any new medications, and any illnesses that may impact your dental health. We thoroughly examine the overall health of your teeth and gums, perform oral cancer exams, and take x-rays when necessary. We provide regular cleanings including flossing, sealants, and fluoride. Our fully computerized office implements digital information in all areas from patient records to digital x-rays, making us efficient, environmentally friendly. We also submit claims electronically, ensuring faster at claims submissions.